The Recreational Boating and Fishing Association yesterday announced that participation in fishing in the United States increased for the second year in a row. After a slight dip in 2015 (0.2 percent decline), numbers for 2016 and 2017 were back on the strong trend that started a decade ago. For 2017, participation rose 4% to 49.1 million anglers. This gives the last decade a 4.3% average increase. 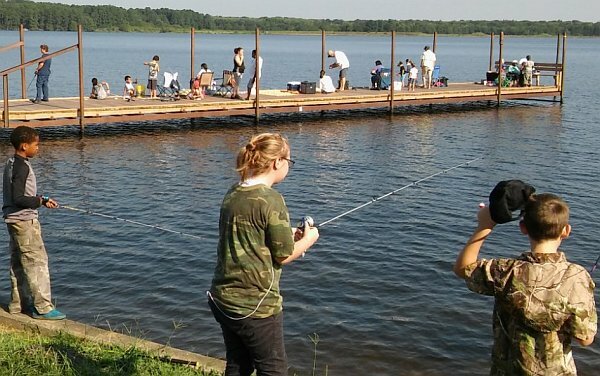 Of great significance were the numbers of youth anglers. There were 11.6 million between ages of 6 and 17 who wet a line last year. That's a 5.4% increase from 2016. Also up - the numbers of female and Hispanic anglers - up 3.1% and 11.0%, respectively. And Americans that took up fishing for the first time was up a whopping 21 percent! RBFF President and CEO Frank Peterson stated, "As we continue to move closer to our 60 in 60 goal, news like this is incredibly encouraging. It's obvious that the work RBFF and the industry is doing is working. 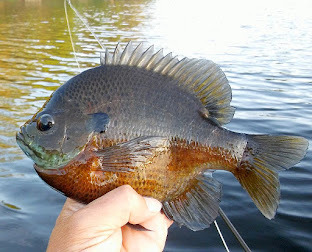 More and more consumers are realizing the joys of fishing.". 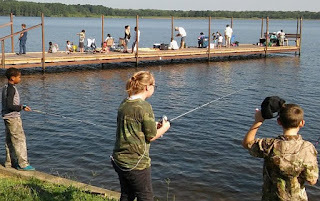 In most states, the community fishing programs, youth educational programs, and events such as National Hunting and Fishing Day have contributed largely to the continued growth. The largest increase in anglers has been under age 35 - which coincides with the time frame which most of these programs have been in place. 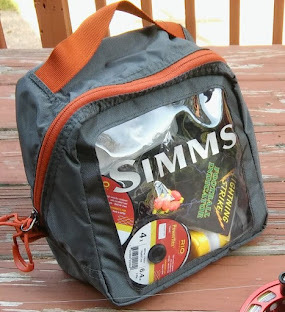 As for fly fishing participation... historically it tracks at about 10 percent of the total participation. However, last year it exceeded 11 percent for the first time. So it's probably safe to assume that it too rose 4 percent (but possibly higher). 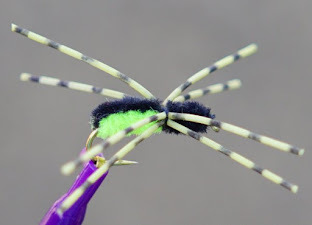 We'll know for sure when the American Fly Tackle Trade Association (AFFTA) gives their annual "State of the Industry" presentation at ICAST/IFTD in July.